Live like you're on vacation! Dramatic ocean views from this beautifully-designed and well-built Architectural Contemporary in the seaside Castellammare neighborhood. 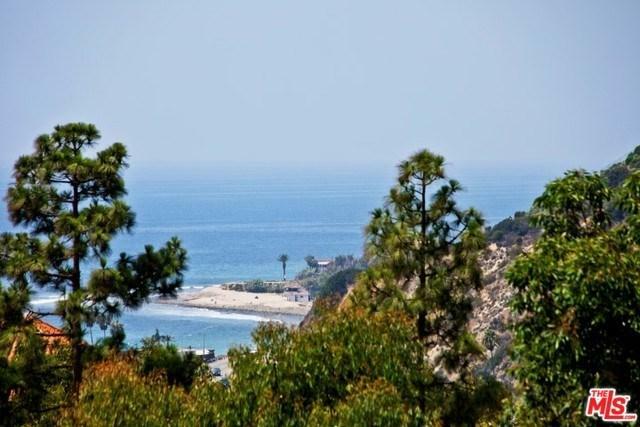 Minutes to the beach, Village, Malibu and Santa Monica. Inviting stone courtyard leads to a formal rotunda entry. 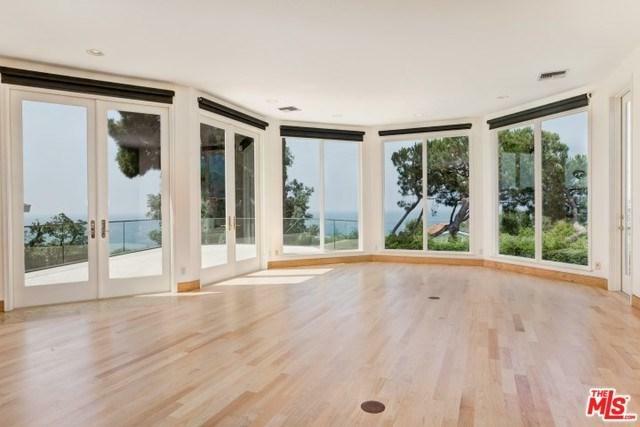 Open and airy living/dining with solid wood floors, walls of glass and high ceilings. Large kitchen with stainless appliances + breakfast area. Main level also features a master suite , plus 2 additional bedrooms (one could be an ideal office), 2 hall baths and laundry. Floating stairs take you to the lower level with 2 bedrooms, one bath, a family room/library and two additional multi-use areas. 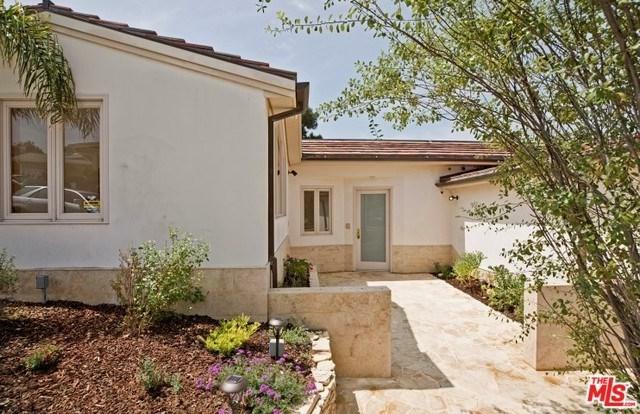 Wonderful outdoor spaces include a generous grass yard with stone patio, and a 400+ sq. ft. stone deck that overlooks the ocean. This home defines the California lifestyle. Pets may be considered. Sold by Michael Edlen of Coldwell Banker Residential Br.